I'm not sure how long it will be free and it is likely a short term deal. Looks like the normal price is only $1.99 so if its not free it will be cheap. I'm reading through it now and its an interesting read and interesting topic. Not too long ago I was watching Motor Week on PBS. They reviewed a new 2013 Camaro 1LE model. The new Camaro is an example of what I'd consider a revival of the quintessential American Muscle Car. The cost of the model is $37,035. That seemed quite reasonable for a car with 426 horses that will go 0 to 60 in just 4.5s. Thats a lot faster than the original muscle cars of the 60's and 70's. I wondered to myself: if todays muscle cars are more or less affordable than the originals? I remembered that the old cars in the 60's and 70's usually sold for "a few thousand dollars". For example, the 1970 Plymouth Cuda had a base price of $3,400. But how does that compare to wages back then versus the $37,035 cost of that new Camaro and todays wages. 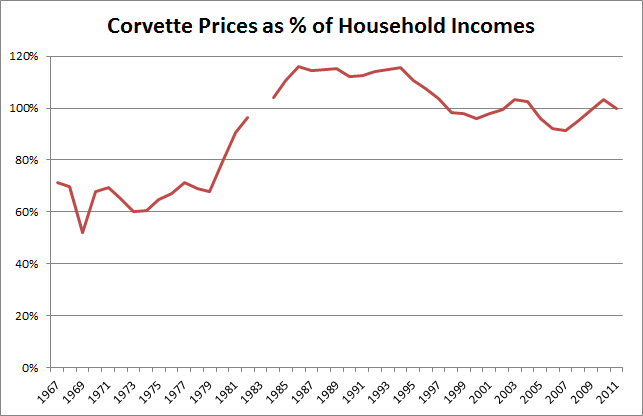 Was it more or less easy to buy an American sports car with a typical income? 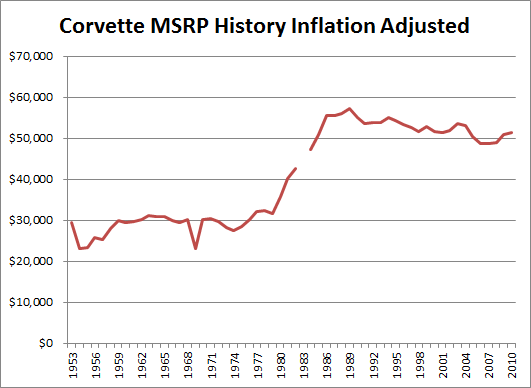 I thought it would be interesting to look at the base price of a muscle car and compare it to median wages and see how affordable such a car would be over time compared to typical incomes. The Chevy Corvette has been in production continuously since 1953. 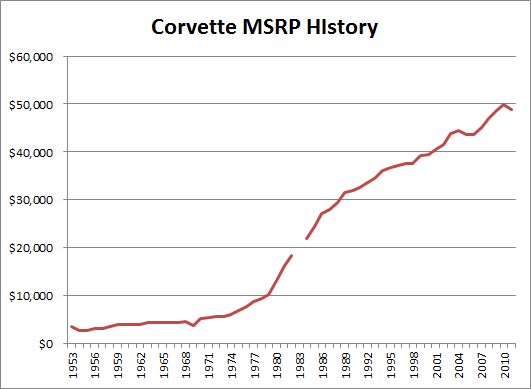 I can use the Corvette then as an example of an American sports car and see how its prices compare to wages over a long period. 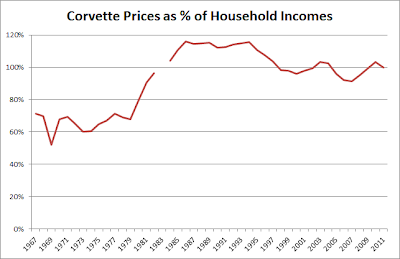 The Corvette Affordability Index (CAI) is the base price of a Corvette Coupe as a percentage of median household income. The CAI has been in the 100-110% range for around 30 years now dating back to the 1980's. Before that back in the 60's and 70's it was closer to 75% level. 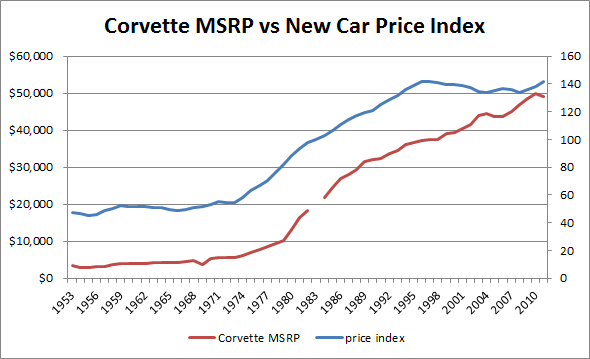 Now lets compare that to new vehicle price index from the BLS. 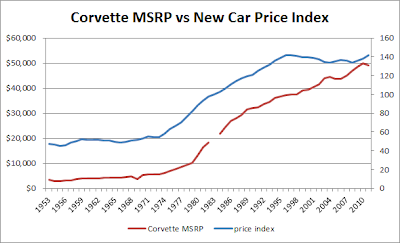 I previously talked about the new car price index from the BLS in an older article. 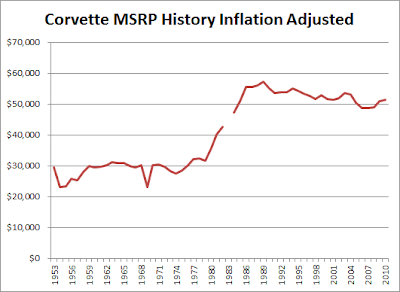 The long term price trend of Corvettes is similar pattern to the new price index from the CPI. There are generally more people living with their parents than say 10 years ago. 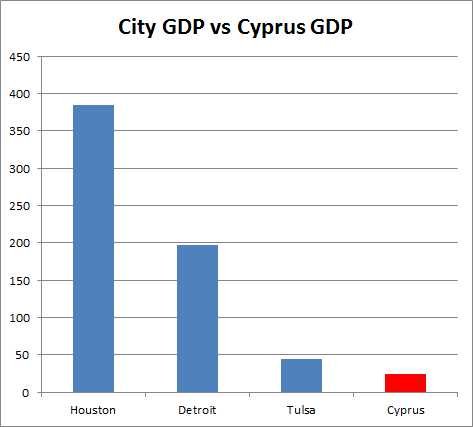 But the upward trend was started before the recession and there wasn't a huge spike after the recession. 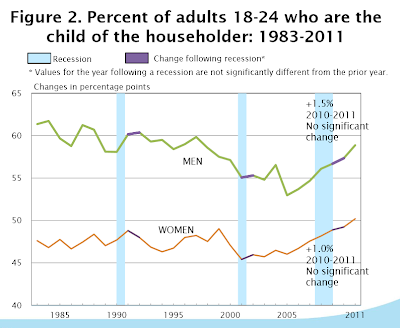 Also the percent of young people age 18-24 who now live with their parents is actually still lower than the rate it was back through the 1980's and 1990s. I got that out of a Census report. 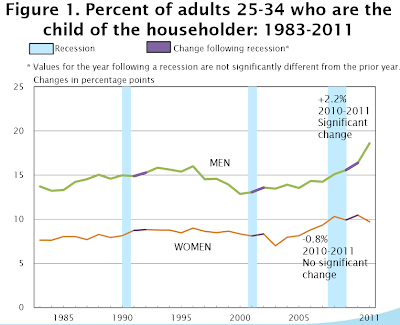 Notice that the upward trend was starting back around 2005 which was well before the recession. 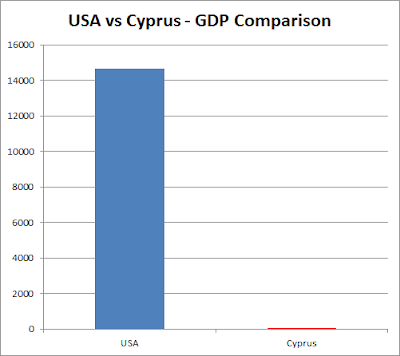 The purple bit just after the recession increased at about the same slope as before hand. The numbers are pretty high as you can see but this is a combination of things including a large number of adults who are still in college and reside at their parents homes officially. Now if you look at that same report and go back to the first page you'll see that Figure 1 shows the % of people aged 25-34 who are living with their parents. 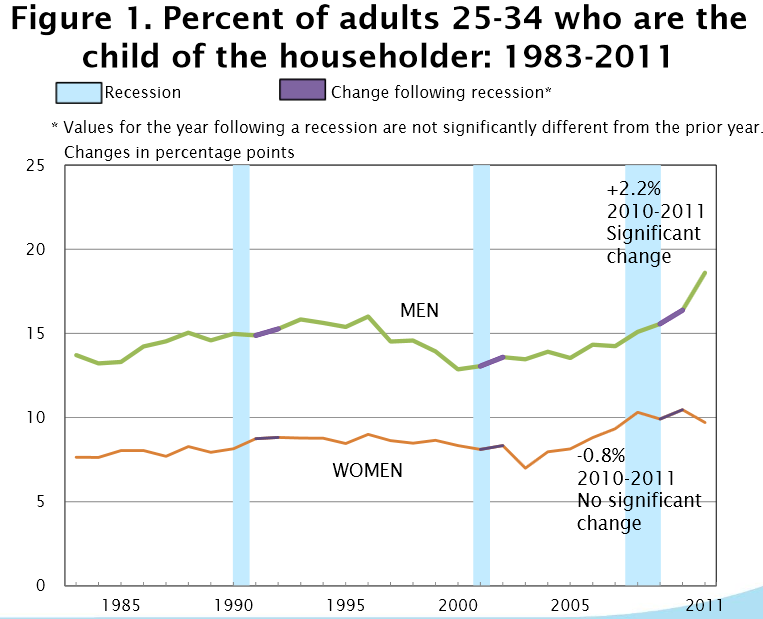 That group has increased since the Great Recession and is higher now than in previous decades. For that age group the numbers are in fact up and now higher than previous. However the % isn't too substantial. 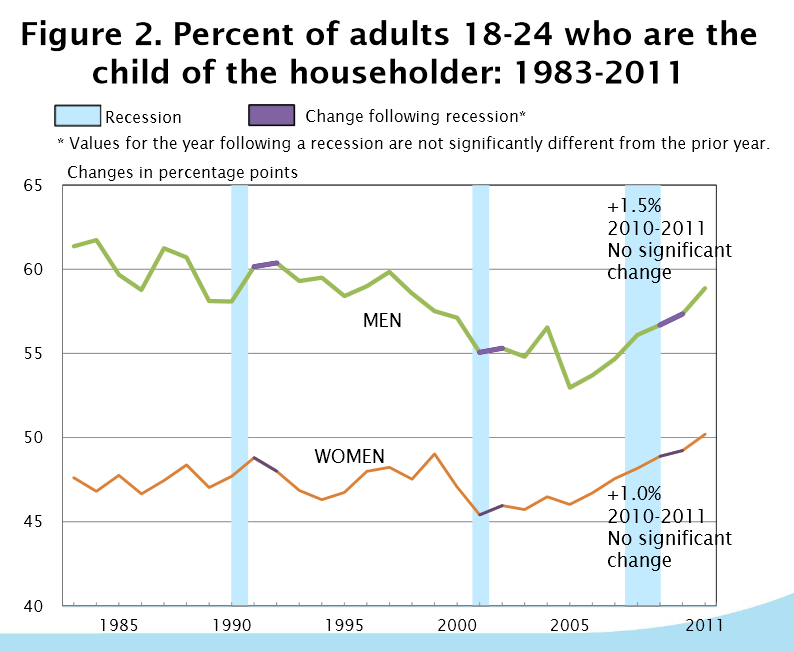 Its not as if 70% or 50% or any high amount of adults age 25-34 are living in their parents homes. It hasn't even broken the 20% level. Now those numbers are from 2011 at the latest but Census figures do tend to lag some and those are the most recent that I can find. I doubt that the trend has increased significantly since 2011. Have you heard of the American Opportunity Tax Credit? Its a tax credit for college that pays up to $2500 refund. Your local community college is usually one of the cheapest ways to go to college. The AOTC will often cover most of the cost of tuition at a community college. If you combine the American Opportunity Tax Credit and a reasonably priced local community college you can get a great bargain on a college education. According to the College Board The average cost of a community college is $3,131 per year for tuition and fees. The AOTC will cover 100% of the first $2000 of that and 25% of the next $2000. If your costs are $3131 then they'll pay 100% of the first $2000 and then 25% of the next $1,131 or $282.75 for a total of $2282.75. That means your cost per year after the AOTC is $848.25. You can get a 2 year Associates degree for a total cost of $1,696.50. That would be the best case scenario if you got the full refund, but there are limits. Now the AOTC is only 40% refundable so that means you have to have tax liability to begin with. To explain this further, if you don't work and don't have any income then you have no tax liability. Sometimes credits are not refundable so that means they won't give you money if you didn't have a tax bill to begin with. The AOTC is 40% refundable so you can actually get a tax credit even if you have no tax bill, but only up to 40% of the credit amount. If you didn't work you'd only get 40% of the $2282 or about $912. If you worked a part time job for $15 then you'd make enough to get the full credit. The details will vary based on your exact income level. There is also an upper income limit on the credit so you can't make too much or you won't qualify. The limit is $80,000 for single people or $160,000 for families. Nothing worrying there as far as I'm concerned. 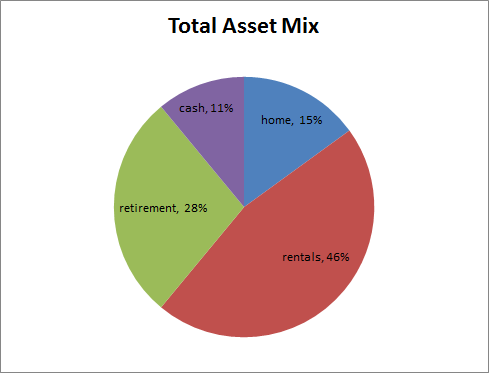 We have about 60% of our assets in real estate between our home and our rentals but I think that's fine as real estate is a pretty stable investment (occasional bubble pops aside). We're also leveraged on our real estate assets about 50%. 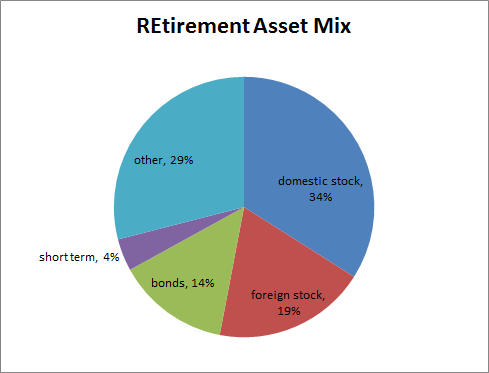 The retirement is mixed between an employer cash value retirement account that my company manages, a 401k fund that I currently have 100% in a target date fund and my Roth IRA investments that I manage. The large chunk in 'other' is a concern for me as I am not sure what that stuff is. I believe my employers retirement account uses stuff like hedge funds and convertible bonds or stuff like that but it may also include commodities. In any case I have no control over how my employer manages the fund and their performance is OK so it doesn't really matter. Note I don't include my wifes IRA & 401k here (didn't feel it worth it to ask her). I like to use the cent symbol or '¢' when talking about money. Doing the $ symbol is easy on a standard keyboard but there is no ¢ key. Some programs like Microsoft Word have a menu option or other function built in that let you insert symbols of various kinds so you can do it that way. But generally when you're typing things on the Internet in a browser there isn't an easy way to insert symbols. You can make a ¢ symbol by using an alt key combination. Hold the ALT key and while holding down ALT type the numbers 0162. You can use this method to make many other symbols as well. This website at PSU has a list of alt key codes for various symbols. To make those just use the same method of holding down ALT key while typing the key number. So ALT-0163 makes £ and ALT-0128 makes €. As I write this the national average price for a gallon of gas is $3.51. Twelve months ago the price was $3.88. Thats a drop of -9.5%. You can see the 12 month chart at Gasbuddy's site. I just wanted to point this out because we usually only notice when gas prices go up. But then after prices go down again there aren't drastic news headlines about it. Prices go up and its news and theres op-ed pieces forecasting $5 gas. But when the price drops down again its not news and nobody is forecasting $1 gas. If you look at the past 9 years of data from Gasbuddy you can see the price of gas has been a real roller coaster ride. and this Economy: Top 500 Influencers which has an interactive site showing connections between the top 500 and rating their 'mojo'. Not sure I believe their relative rankings at all but its a nifty widget. 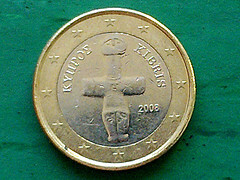 Bitcoins are a virtual currency based on computer algorithms. 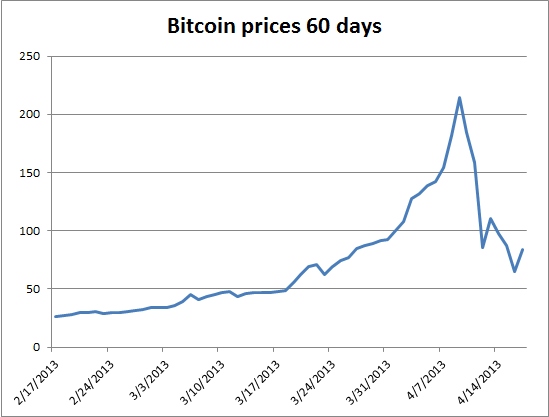 Recently their exchange rate for US dollars hit a high of $266 per bitcoin on April 9th. But just a month ago in mid March the rate was under $50 at around $47-48. As I write this today their value is now worth $87. If that isn't a bubble bursting then I don't know what is. It was a quick one too. 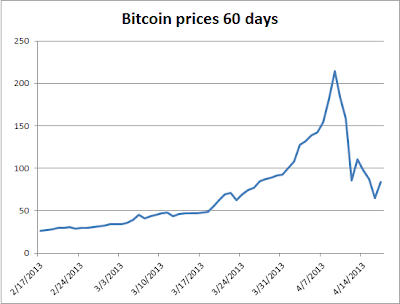 In just 3 weeks the value shot up over +400% and then a week later it had plummeted -67%. In recent news there is a proposal to use 'chained CPI' for the COLA adjustments for Social Security. I'm not going to comment on the politics of that idea since I prefer to avoid political debates here. 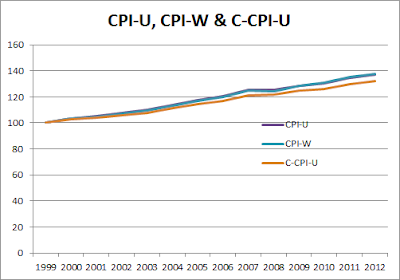 However I do think its useful to see the progressive difference between Chained CPI-U or C-CPI-U versus CPI-W over time. I'll also throw in CPI-U for comparison, hey why not. C-CPI-U is relatively new and they only have numbers back to 1999. CAGR is the compound annual growth rate. Annually the difference isn't huge but it adds up to a few % difference over a decade. Put this into perspective, say someones monthly social security check starts at $1000. If it goes up 2.48% with CPI-W then the next year the check will be $1,024.80. If we use C-CPI-U instead then it will go up 2.15% and they'd get $1,021.50. Thats a monthly difference of $3.30 for a single year. Now over time that marginal difference would add up. Starting with $1000 in 1999 you'd end up with $1,375 from CPI-W and only $1,319 from C-CPI-U or a $52 difference per month cumulative over 13 years. DQYDJ asks How Do You Compare to Other Americans in Tobacco and Alcohol Spending? I recently saw someone asking what debts they should tackle first. When you are deciding which order to pay off debts you should generally pay off the highest interest rate debts first. But not all debts are created equally even if the interest is the same. Some debts are worse to carry due to their nature and there are other concerns than just the interest rate. Below I list what I think are the priority order of debts you should repay in general. I start listing the worst kinds of debts and then move on to the lower priority debts. This is not meant to be any kind of hard fast rule or anything since every situation is different in various ways. This list of debt priority is more a generalization and there will be exceptions. Loan sharks - This item is mostly tongue in cheek as I would hope you don't borrow money money from the type of people who would break your knee caps. But in case you do owe money to any criminal types its a good idea to pay that back and not borrow from them again. Court judgements or fines - Any time a court tells you to do something its in your best interest to do what they said. We don't have debtors prisons in the US but courts still have a lot of power to punish you for not obeying them, even if its dealing with with just paying parking ticket or a debt judgement. Payday loans - Payday loans, car title loans or any other short term debt will generally have the worst interest rate terms. Pawn shops - While they may be a bit cheaper interest than payday loans the pawn shop loans generally carry collateral and you can lose your property if you don't repay within the terms of the loan. IRS Tax debts - The worst thing about tax debts to the government is the power that the government has to collect the money. If you do owe the government taxes then you should work with them to setup repayment terms. The IRS isn't the worst lender out there and their terms are often better than you'd think. 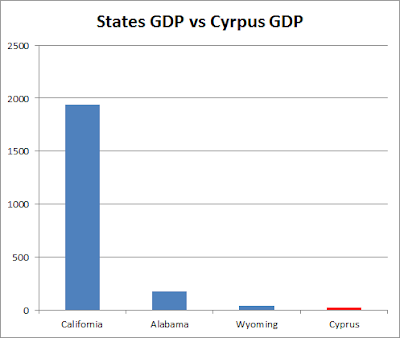 State or local tax debts - State or local governments are pretty similar to IRS debts in general. You want to get that paid off so the government doesn't punish you. I don't know how generous the terms are for state/local levels and they may vary drastically. Debts to friends and family (maybe) - I list this one because sometimes borrowing money from friends and family can lead to very uncomfortable situations and strain the relationship. You should do your best to pay back relatives and friends as soon as possible. Even debts with fair terms between relatives that trust one another can end up harming the relationship if you fail to pay back the loans. The amount of interest often doesn't impact this situation as much, its more the fact that you owe them money and they are worried about getting it back. 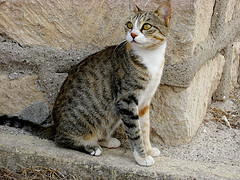 But this situation varies based on the friends or relatives. Some relatives and friends don't worry as much if they know they can trust you. For example if your rich uncle loans you some money to go to college then they may not worry much if you don't pay them off right away. But even there its not good to abuse the situation and you should make payments as required. If you do borrow from people you know then make sure to sign a promissory note and pay them interest, that will help the situation. 401k loans - I am not a hater of 401k loans, however they have disadvantages. The key problem with a 401k loan is that usually if you lose your job you have to pay back the balance immediately. If you can't do that they cash your 401k out and pay it off for you which then incurs taxes and a 10% penalty. This is a real risk with a 401k loan and you should pay them down to avoid that happening. High Interest Credit cards - Typical credit card interest is in the 15-30% ballpark. That is among the most expensive debt you can carry. If you can't pay off a credit card then you may be able to do a balance transfer to get a good promotional rate on another card. Paying down PMI on a mortgage - Usually the amount of PMI on a home loan is going to cost you effective interest rates that are in the ballpark of 10%. That includes the interest on the mortgage itself plus the PMI. You can figure it yourself by taking the (annual PMI cost ) / (amount of equity your short of 20%) + mortgage % rate. Higher interest student loans - Student loans follow you for life. You can't get rid of them in bankruptcy (with rare exception). Many student loans carry interest rates of 6.8% which is a relatively high rate but not excessively high. But some student are higher and can exceed 10%. Car loans - An auto loan isn't the worst kind of debt and worst case you can sell the car. But on the other hand you generally don't want to lose your means of transportation. Auto loans may have higher interest rates as well, and some of the worst ones are over 10%. I've occasionally heard of them hitting the 15-20% level. Higher interest personal loans & peer-to-peer - You may be able to get a personal loan from a bank or credit union without collateral. These are often better than credit cards or payday loans and the like, but still often carry fairly high interest. My credit union offers rates around 8-12%. In this day thats a very high interest rate. You can also get personal loans from peer-2-peer lenders like Lending Club or Prosper. I'd put those in a similar category. Adjustible Rate Mortgages (ARM) - An adjustable rate mortgage may give you a very low current interest rate. Amerisave says I can refinance my house to a 5 year ARM at just 2%. Sounds great. However when interest rates go up in the future that rate will climb. That loan can go up 2% a year and could hit 7%. If that happens your monthly payments could nearly double. Its not easy to pay off a home mortgage for most of us given that this is usually a very large amount of money, but with a mortgage you usually have the option to refinance an ArM into a fixed rate loan. Even if your house is under water and you owe more than its worth the governments HARP program can help you refinance to a reasonable fixed rate. Home Equity Line of Credit or HELOC - A home equity line can be had for fairly cheap right now, assuming you can get one. The rates are currently pretty low since they are tied to indexes like LIBOR or the prime. For example my credit union offers loans as low as prime + 0.5% and that is about 3.75% right now. But that credit line is variable and could go as high as 17%. Temporary low interest promotional rates - You can often make purchases of furniture or other major home items with 0% deals. These promotional rates carry a big 'gotcha' in their contracts. If you do not pay off the debts in full before the end of the promotional period then they levy high back interest for the entire term. Make sure to read the terms of any promotional deal and pay them off within the term to avoid any penalties. Student loan debts - Depending on when you got your loans and the exact terms, it is possible to get student loans with relatively moderate interest rates. These aren't a extremely high priority but certainly worth paying off to avoid the interest costs. Plus as mentioned earlier you really can never get out of student loan debts so you should pay them off when you can. Rental / Business loans - If you have debts versus collateral that is used for business purposes then that kind of debt is not generally as high a priority as loans against your personal property. For example a mortgage on a rental is not as high priority as a loan on your own personal residence. Worst case if you lose the rental you simply lose an investment property, but if you lose your primary residence then you may be homeless. You should however of course try to pay down or refinance higher rate loans. Today is a great time to refinance a rental property. As long as your rental loans are low interest and you're cash flow positive then I see no reason to need to pay them off fast. Personally I don't worry much about paying of low interest debt fast. If you have a fixed loan and the interest is low then this is not a high priority to pay off fast. If your debts are in the 5% or lower level and are fixed and have no other risks or problems then these should be your lowest priority of debt to repay. In some cases I would not even worry about paying the debts off faster than the term of the loan. For example with mortgages down as low as 3% level I see no need to pay those off fast. Inflation will grow faster than that and in a few years you can probably get over 3% in various safe investments. Keep in mind like I said above, this is pretty general in nature and theres always exceptions since everyones situation will be unique. I recently saw a TV ad for Gerber Life College Savings. The commercial was very similar to the Gerber Life Insurance ads that I've seen in the past. However these new ads were for a college savings plan instead of life insurance.... or at least thats what the TV ads pitched. In actuality they're just selling a cash value life insurance plan and pitching it for college savings. I set out to find more information on the plan. The Gerber site has little detail. But others have examined it. But what about people who don't hate cash value insurance? The Insurance Pro Blog wrote their Gerber College Plan Review on the plan. The point out a major problem with the plan is that it apparently fails an IRS test and the investment returns lose preferential tax deferral treatment. Yet they do favor cash value for college savings. They conclude with "The Gerber College Plan falls well short of what we can accomplish with high quality cash value life insurance products." The Gerber Life website says : "For example, putting aside $35.42 monthly for 18 years will get you $10,000" If thats a real example of a real policy then that turns out to be around a 3.1% return and its taxable. Given today's low rates that isn't awful but its not very good either. The Gerber plan also has no special tax benefits that 529 plans do. Most states offer some form of tax benefit for 529 plans. Bottom Line : Avoid it. Overall the Gerber Life College Savings plan seems to be a pretty poor choice.